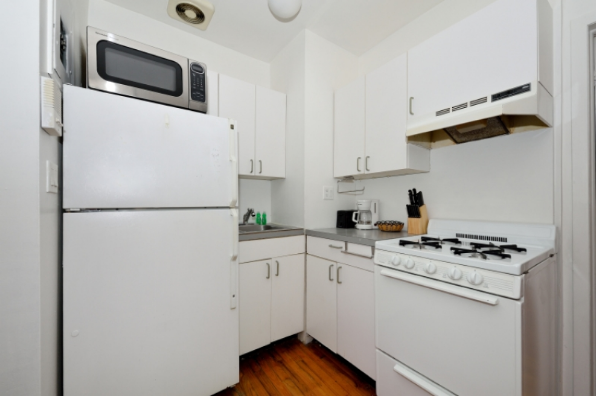 Greenwich Village Fully equipped kitchen and many more features make this place like home. 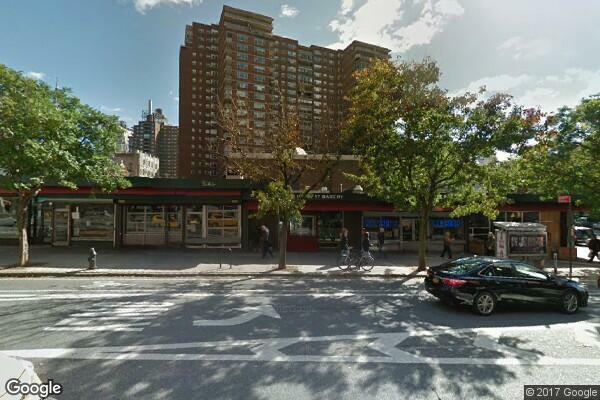 (9203) . 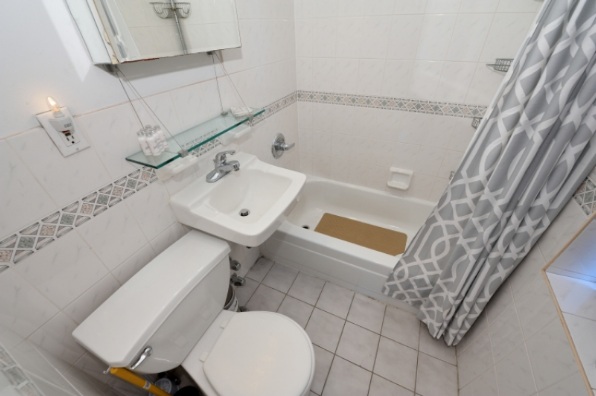 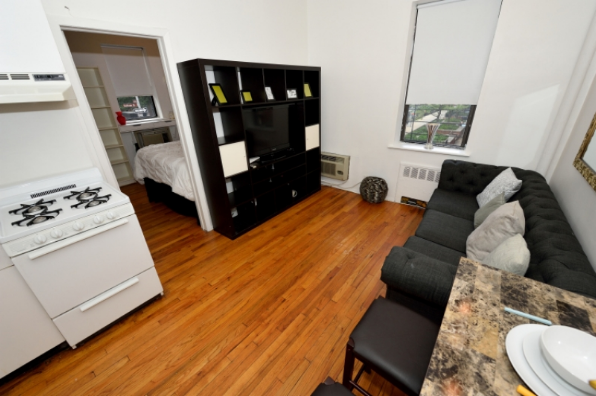 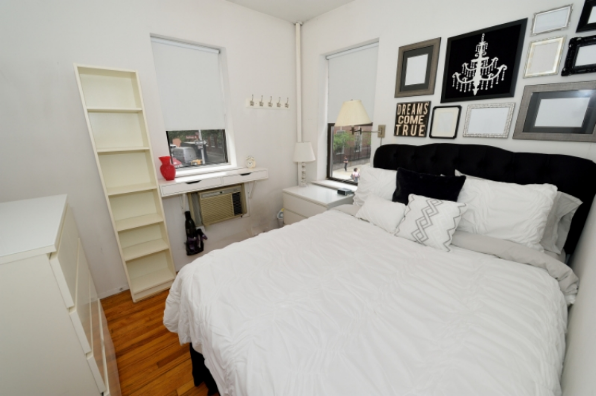 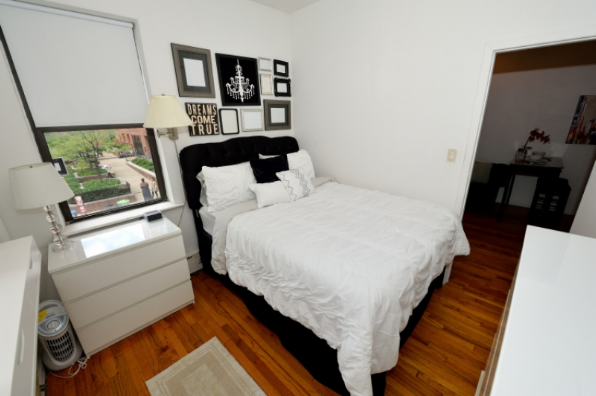 Located in New York, NY, This great student rental features 1 bedroom and 1 bathroom.